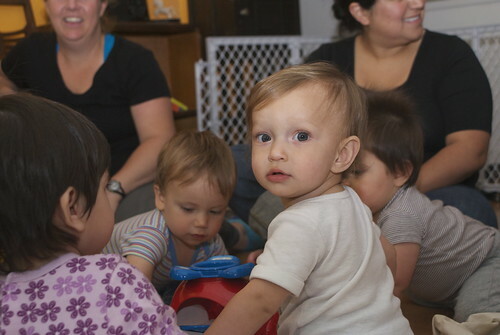 Last week my playgroup had a playdate with a discussion about juggling and self-care. I wasn’t able to attend because I was juggling an appointment with my therapist into my schedule so I could do some self-care. The plan was to read an article about balance before the playdate in order to fuel the discussion. Dave and I had a rough time when Siddhartha was first born, but after about three or four weeks we finally started to feel the panic fade. By that time we had an idea of when he was hungry or tired, and he had started to spend some time awake and happy each day.